Things LLC., a leading hair extension company, and one of the world's oldest and most prestigious raw human hair authorities. 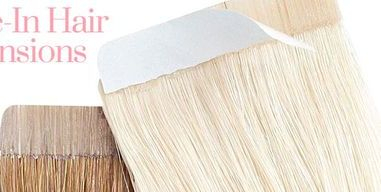 Babe's 100% Human hair is being used by salons and stylists all over the world for its ability to maintain a radiant and smooth texture without using synthetic coatings like silicone. Equally important to stylists is the attachment method. 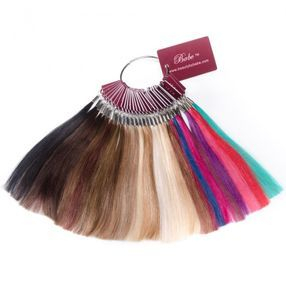 - 32 colors to choose from! - 34 colors to choose from! Looking for fun colors without damage or fading? 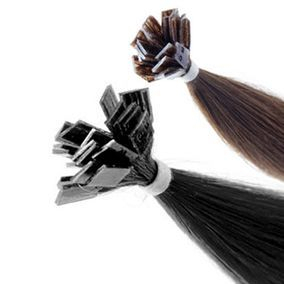 Look no further with our Fill-In Fusion Hair extensions... Adds instant color with low upkeep.